IMAT is a fully integrated medical informatics solution offering unprecedented interoperability, speed, and insight into medical data. Learn more about IMAT Solutions, the team, and the technology. IMAT Solutions is built by the Perfect Search team on Perfect Search’s transformational search platform. Learn about the history of the company. Behind every product is a team that listens and works to make the solutions you need. Meet the team behind IMAT Solutions. IMAT Solutions is growing to serve more customers and improve IMAT features and services. 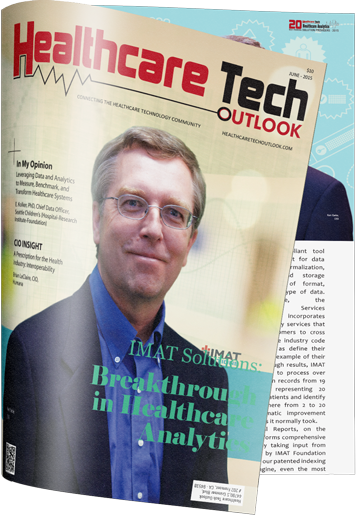 Read the about the latest IMAT Solutions news, including: new releases, conferences, and company updates. IMAT Solutions is thrilled to work with their current customers and partners, and is excited to work with new customers and partners.